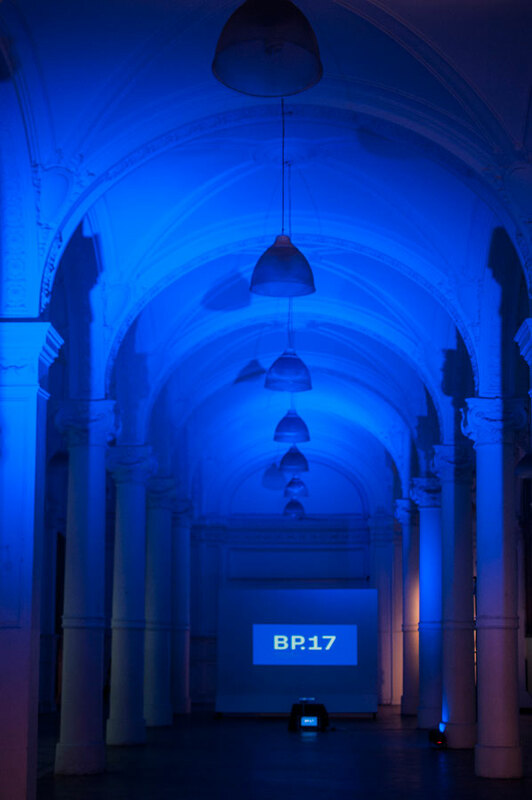 May 24th - 17 to 20	hs. May 26th and May 27th - 10 to 13 hs. 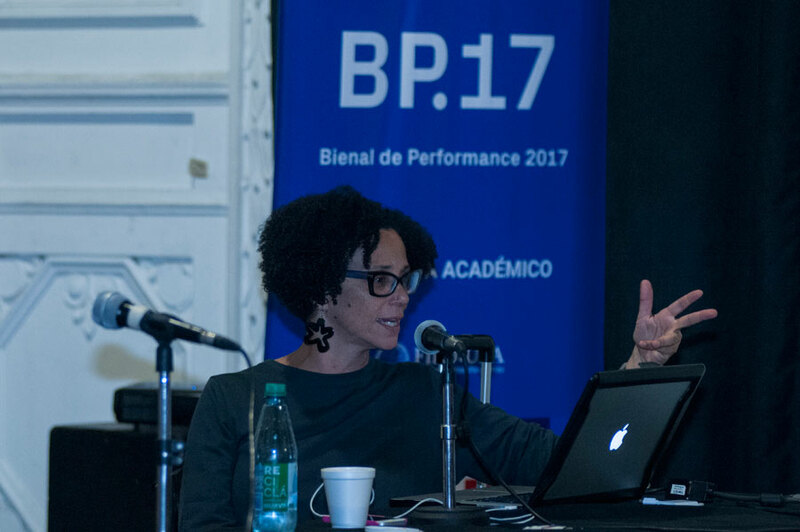 This seminar focuses on the intersection between art, performance and politics. 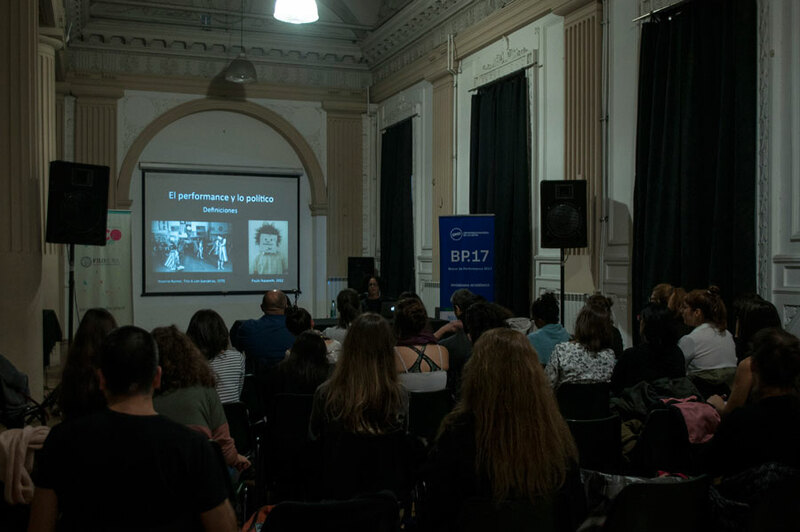 The goal is to identify and assess the different ways in which the art of performance converges and interprets discourse, systems and political projects. They are considered politically-based works of art, which ironically comment on political rhetoric and behavior, actions that promote a series of political goals and incarnate political aspirations. In this sense, Coco Fusco introduces a wide variety of American, European and Latin American examples. Students can also share the documentation of their own work. Paid activity. Prior registration required. Registration available from May 2nd to 10th. Coco Fusco was born in 1960 in Nueva York. She currently works and resides in New York and Florida. She has received numerous fellowships including Cintas (2014), Guggenheim (2013), Fulbright (2013) and US Artists (2012). She has won several prizes including the Greenfield Prize (2016), Absolut Art Writing Award (2013) and the Herb Alpert Award in the Arts (2003). Her performances and videos were featured in different festivals such as the Venice Biennale, the Whitney Biennials, the BAM’s Next Wave Festival, the Sydney Biennale, the Johannesburg Biennial, the Kwangju Biennale and the la Shanghai Biennale. Her work has also been exhibited in prestigious venues such as the Tate Liverpool, the Museum of Modern Art, the Walker Art Center and the Museo de Arte Contemporáneo de Barcelona. 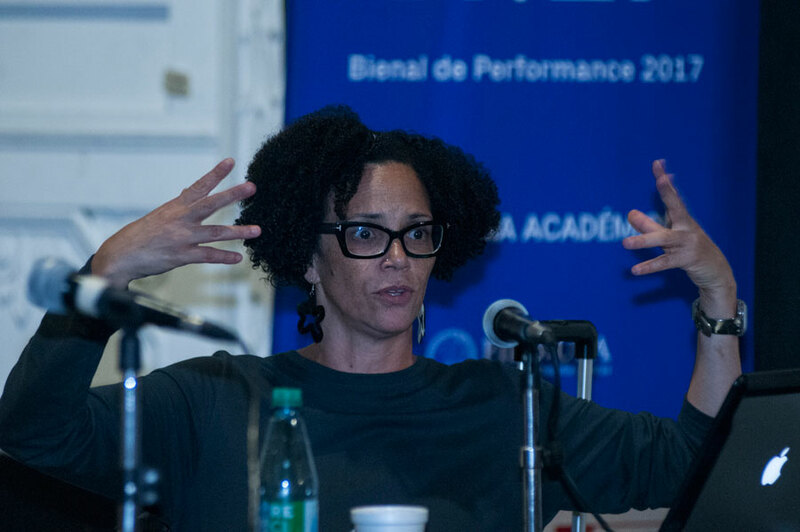 The agents in charge of representing her are Alexander Gray Associates in Nueva York, and she is the author of books such as Dangerous Moves: Performance and Politics in Cuba. 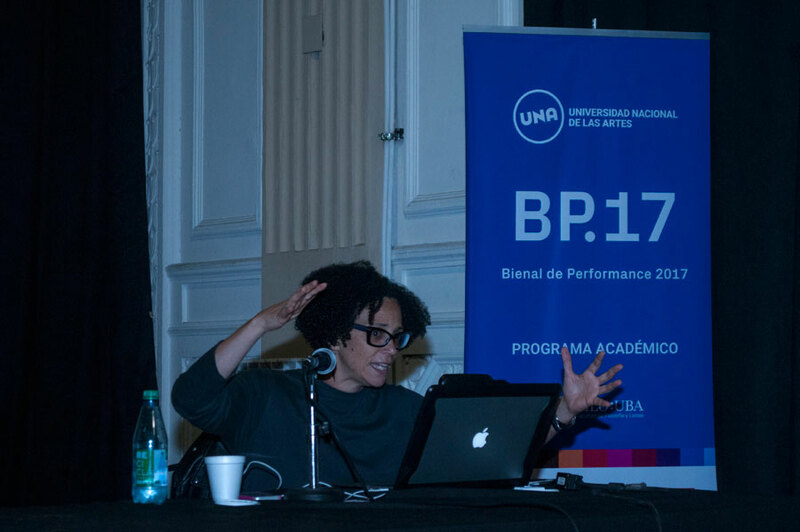 Coproduction: Universidad Nacional de las Artes (UNA), Universidad de Buenos Aires – Facultad de Filosofía y Letras.